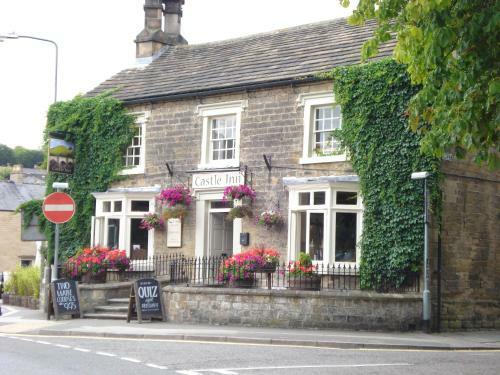 Castle Inn - Book the Castle Inn online. The Castle is a traditional inn built in the 16th-century and situated on the A619 road, along the River Wye. It has a bar, restaurant, free Wi-Fi and free parking.